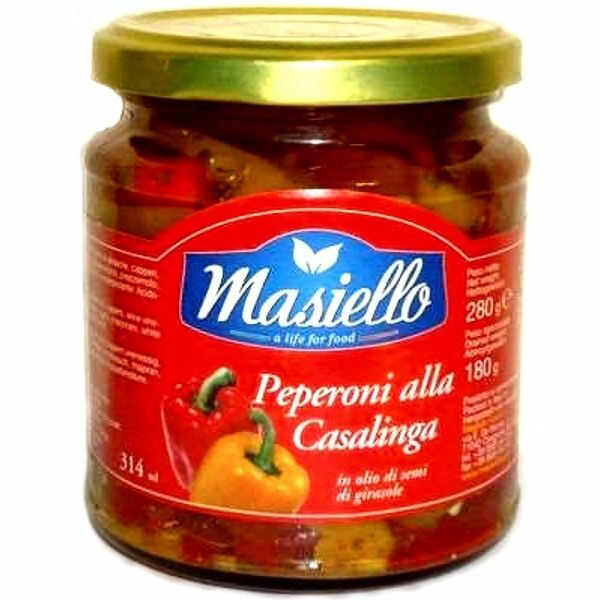 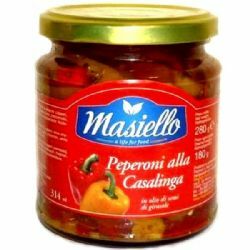 Italian peppers marinated in sunflower oil. 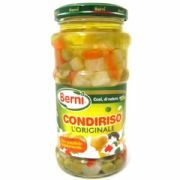 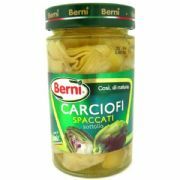 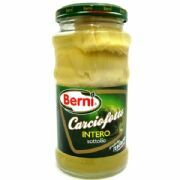 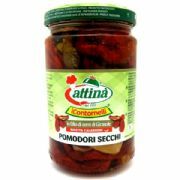 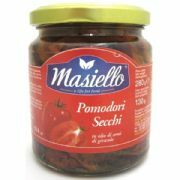 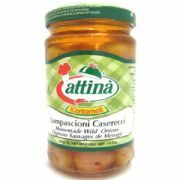 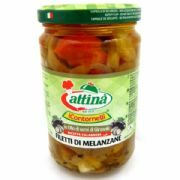 Perfect for antipasti or adding to salads or sandwiches. 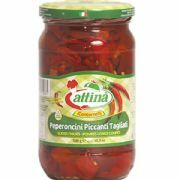 These red and yellow peppers are sliced and carefully skinned in order to be more tender and digestible.